It is no secret to anyone how important Internet marketing is today. 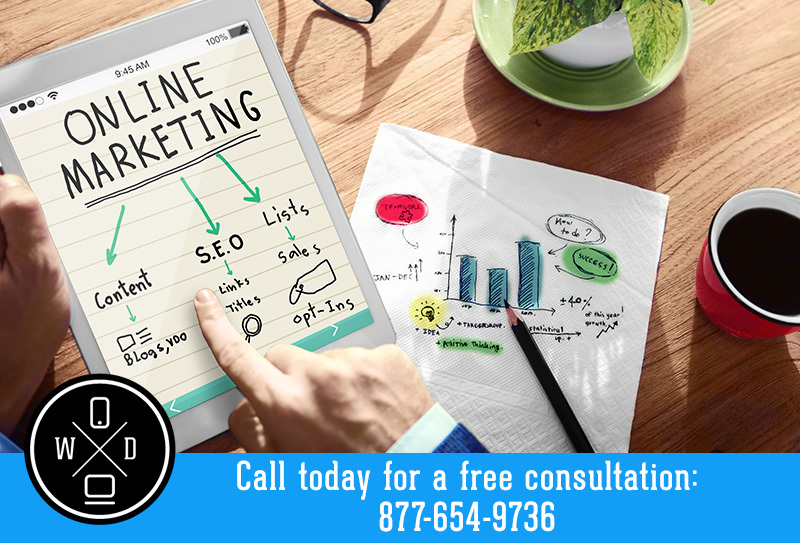 A successful Internet marketing campaign can completely turn your business around and get you noticed by many more people than you ever have before. Of course, finding the right firm to help you with this type of quality marketing is the real key to your success. There are thousands upon thousands of firms that offer online marketing services but you want to be very particular about whom you choose to work with. 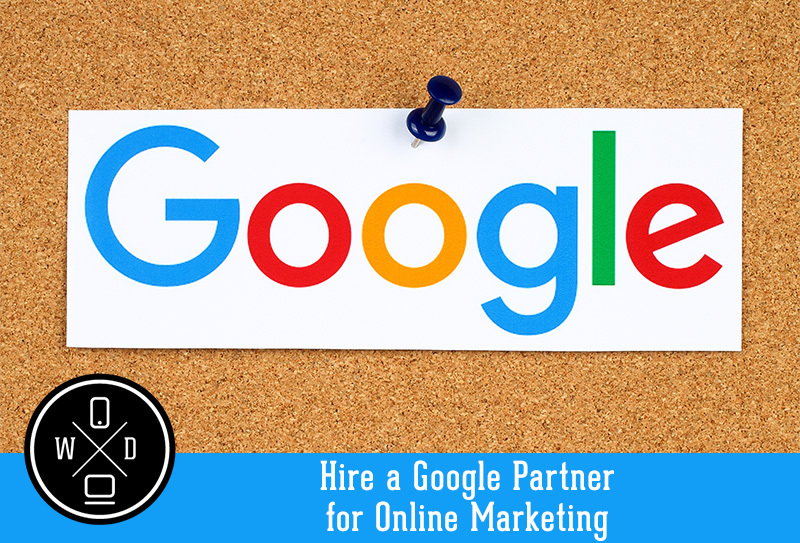 It is certainly within your best interests to hire a Google Partner for online marketing so you can be sure that you get to make the most out of your marketing investment. You may wonder just why this type of partnership should matter that much to you when you are looking for marketing help. Google is not only the most powerful search engine in the world today but one of the largest companies period. 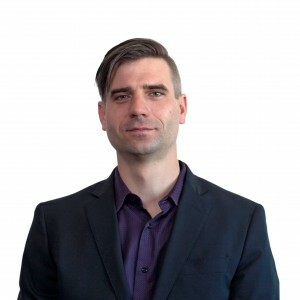 They have set very high standards for the companies that they do business with and partner with and agencies that work to become Google Partners must maintain a certain work level and prove they are experienced and knowledgeable professionals in online marketing strategies. These firms also must keep up with all of the changes and requirements that Google regularly puts out so they can keep their status as a partner. There are certification exams that need to be passed on a regular basis in order to attain and keep this status. When you hire a Google Partner for online marketing you will be getting agency professionals that are highly adept at using things like AdWords, which is a key to marketing well with Google and online. The expertise that the agency has will allow them to craft the proper online marketing campaign for your business so that they can target the customers you are most interested in and they are more likely to see your online advertising. This will help you to get a positive return on the investment you have made in the marketing campaign. As you are looking for help with your online marketing, make sure that whatever company you consider has a partnership with Google. This will allow you to work with a company that has the creative and intuitive professionals that will know what can work best for your business to help you create the type of marketing that will be most successful for you.